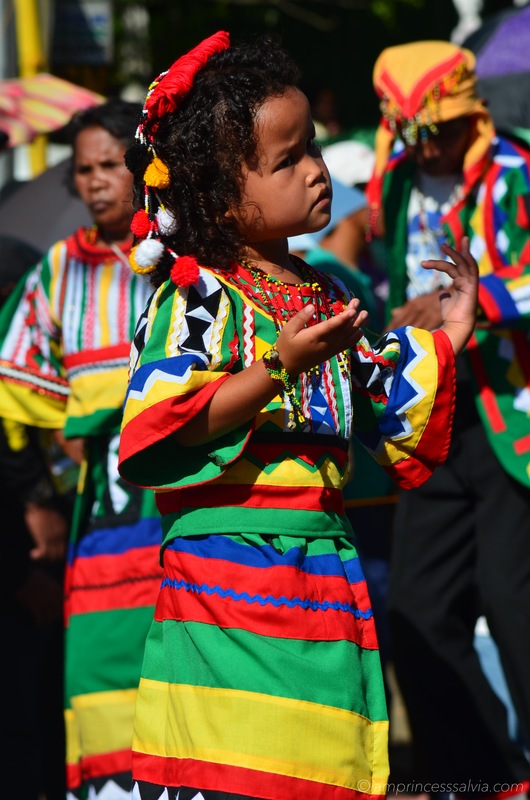 Never in my wildest dreams did I imagine I would venture into photography….ever. 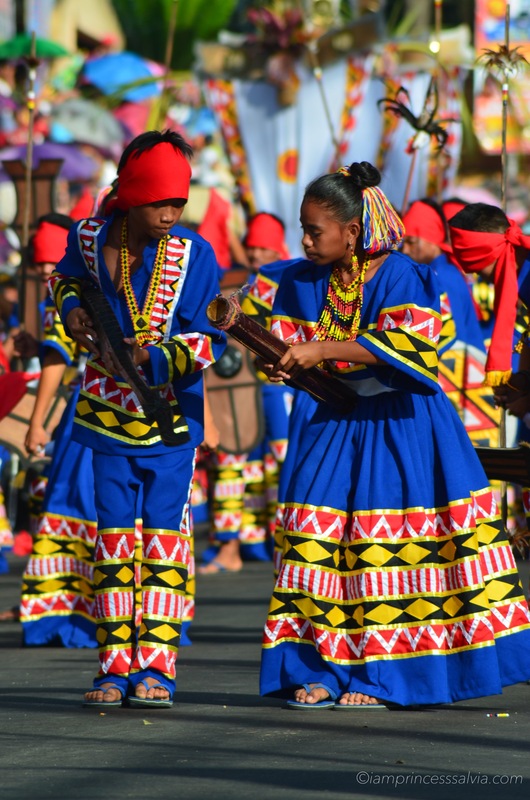 But then it’s Kaamulan season here in Bukidnon and letting a colorful and culture-rich event like the Kaamulan Festival pass is definitely a no-no. 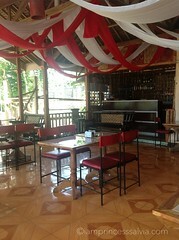 “Kaamulan” is from the Binukid word “amul” which means “to gather”. 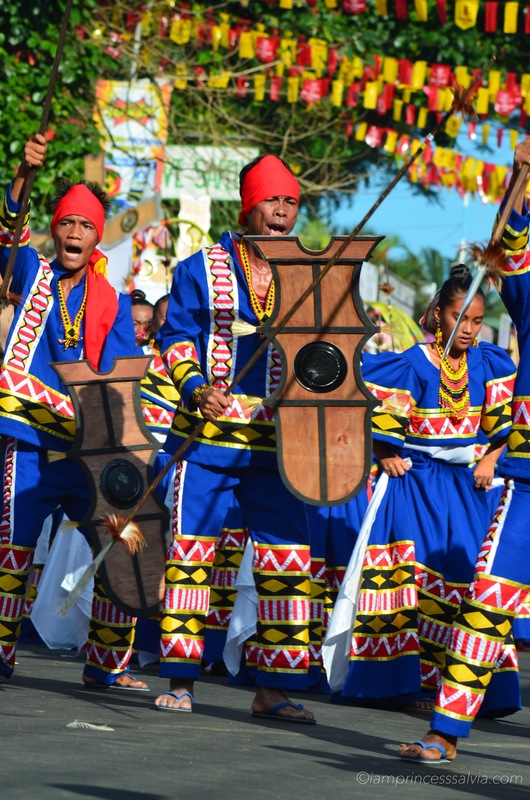 It is a gathering of Bukidnon tribespeople for a purpose. It can mean a datuship ritual, a wedding ceremony, a thanksgiving festival during harvest time, a peace pact, or all of these put together. 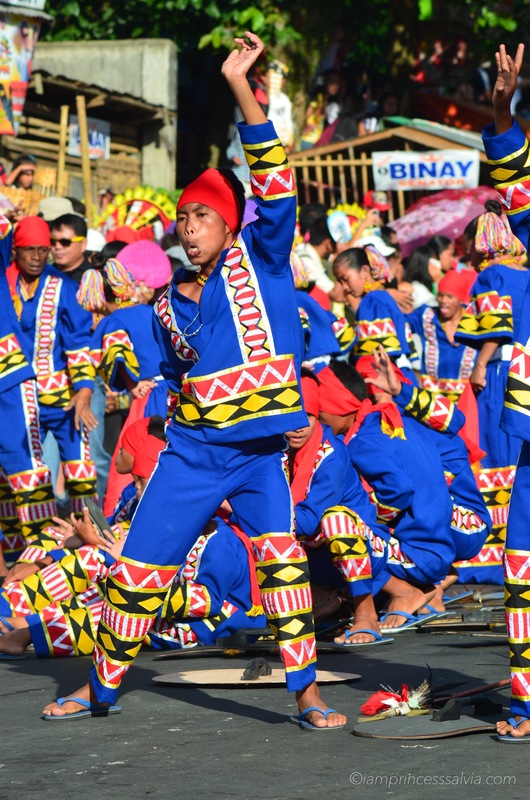 Showcasing the unique indigenous culture of Bukidnon, the Kaamulan is held annually in the province, particularly in Malaybalay City, the provincial capital, from the second half of February to March 10, which latter date marks the anniversary of the creation of Bukidnon as a province in 1917. 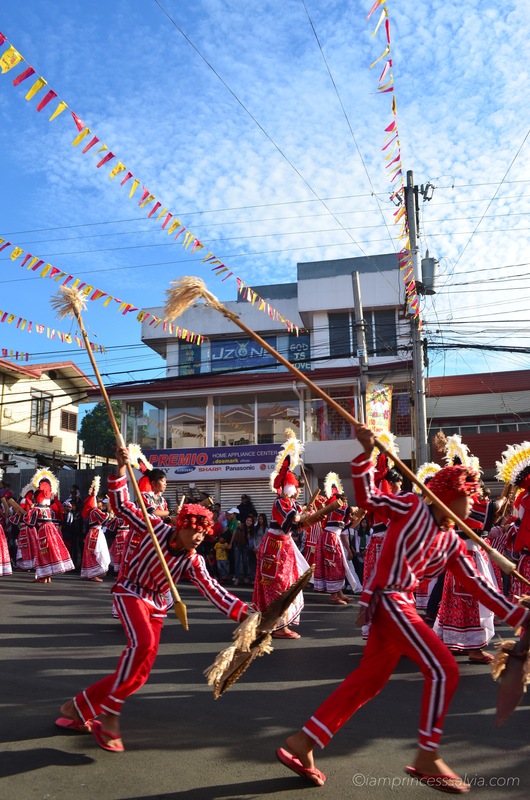 As an ethnic festival, the Kaamulan celebrates the customs and traditions of the seven tribal groups that originally inhabited the Bukidnon region, namely, the Bukidnon, Higaonon, Talaandig, Manobo, Matigsalug, Tigwahanon and Umayamnon. 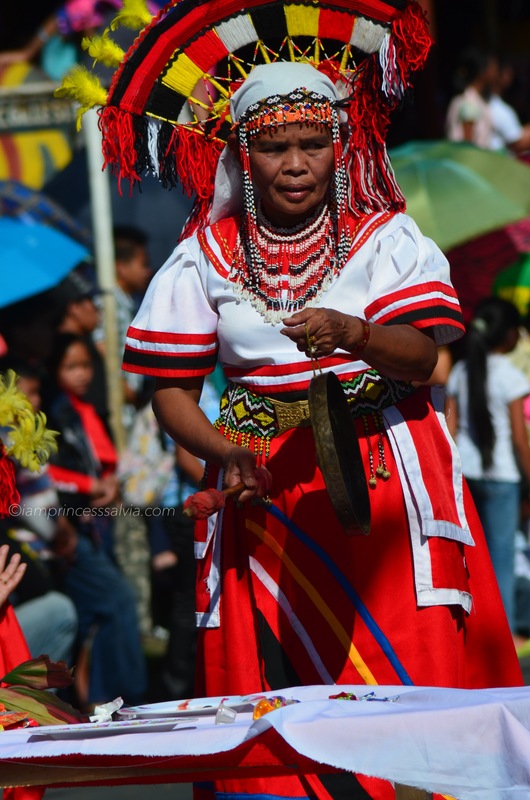 Several tribal folks representing these seven hill tribes of Bukidnon gather in unity with the local dwellers in town, wearing their intricately woven costumes studded with trinkets, anklets, earrings, necklaces, leglets, headdresses and amulets. 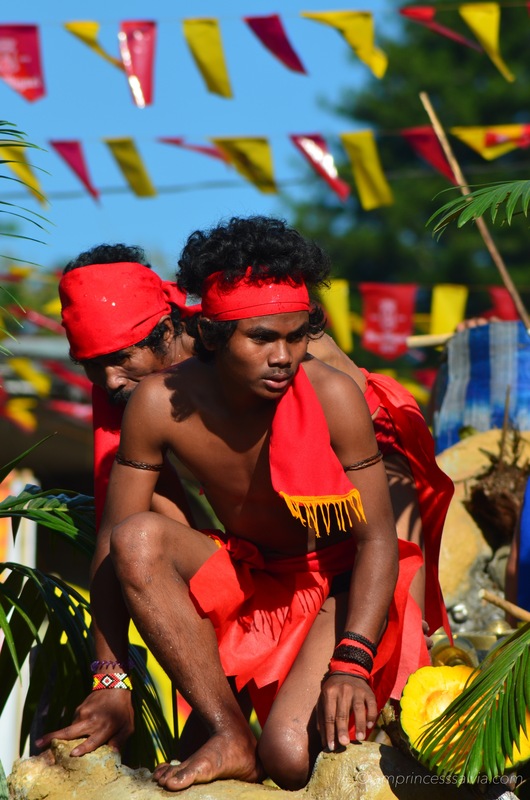 They dance together, chant, perform ancient rituals, and compete in indigenous sports. 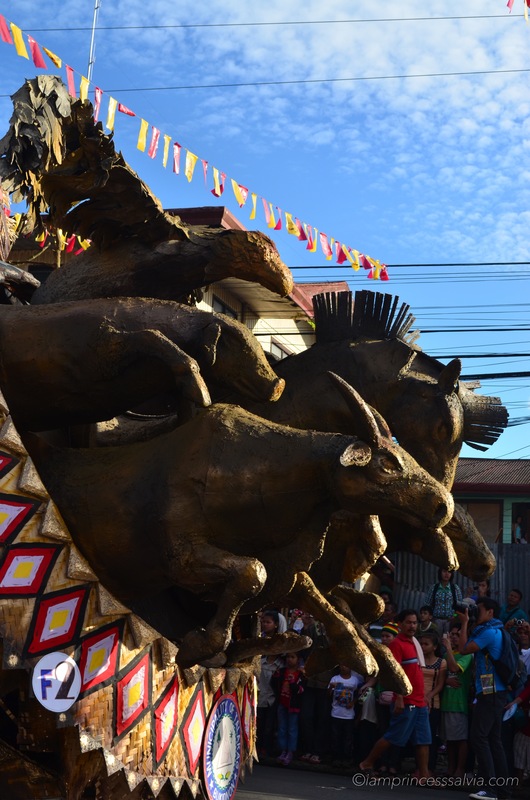 Graced by cultural groups whose ways have remained unchanged throughout the centuries, the Kaamulan is characterized by the authentic rituals with real indigenous peoples. 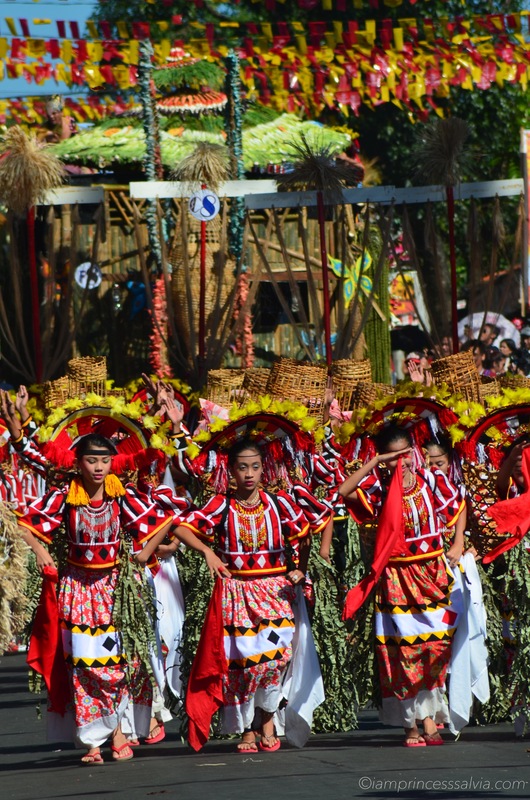 There is the Pangampo (general worship), the Tagulambong hu Datu (ritual for the installation of a Chieftain), the Panumanod (a spiriting ceremony), the Panlisig (rite to drive away evil spirits), and the Pamalas (sin atonement ritual) among others. 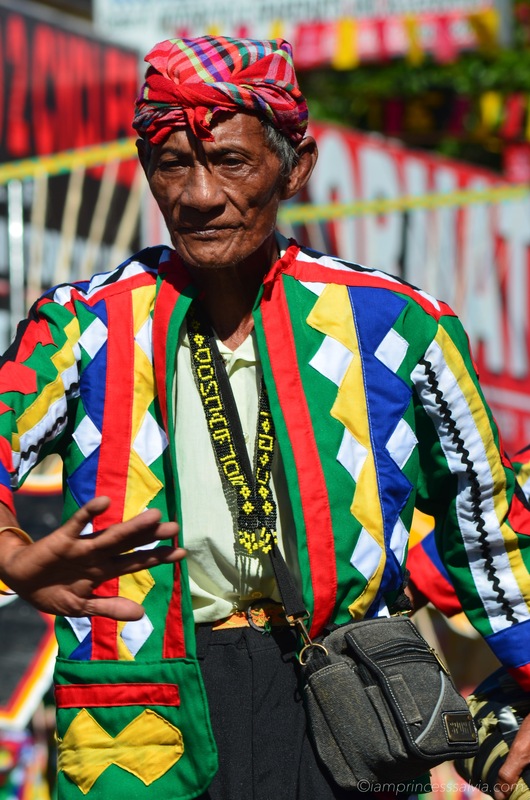 Watching the street dancing event up close is simply breathtaking. I was having such a good time taking these photos that I didn’t even feel tired. 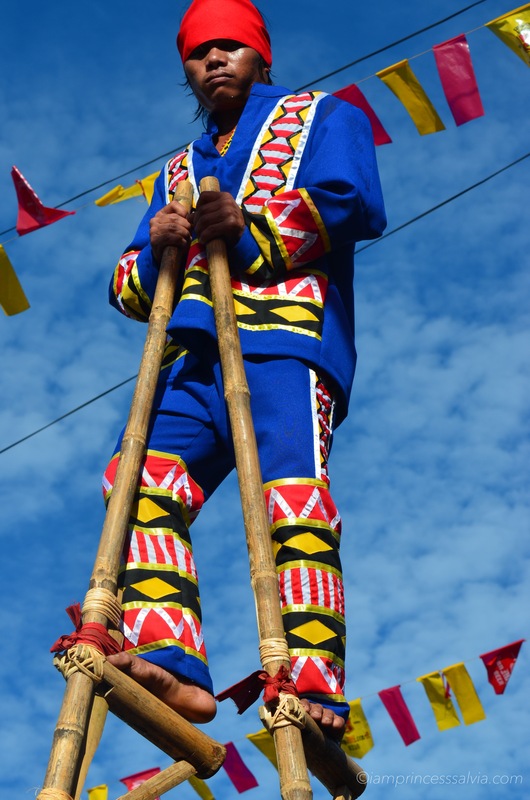 It is simply Bukidnon’s ethnic culture at it’s best. 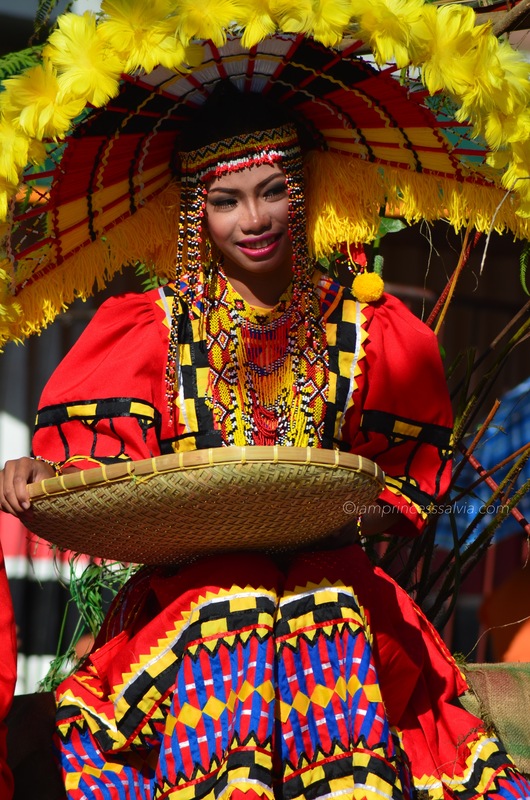 Please join us next year so you can witness the Kaamulan Festival yourself. 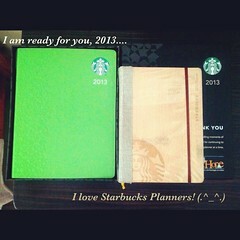 It’s worth the travel and effort.